In today’s world of unlimited online information, it’s possible to have every aspect of a vacation planned out ahead of time. Between travel forums, official tourism websites, blogs, and travel guides, it seems like no matter how obscure the question, someone out there has an answer. In general, this is an amazing thing, because it can help travellers feel more confident stepping outside of their comfort zone and allow them to explore new experiences they may not have otherwise. That being said, no matter how much you research and plan things out ahead of time, something unexpected will always occur. Things will go wrong, you will get lost, and some things may not happen exactly as they were described online. This is the joy of travelling. It may be stressful at the time, but chances are that in the end, it will wind up being a great adventure. 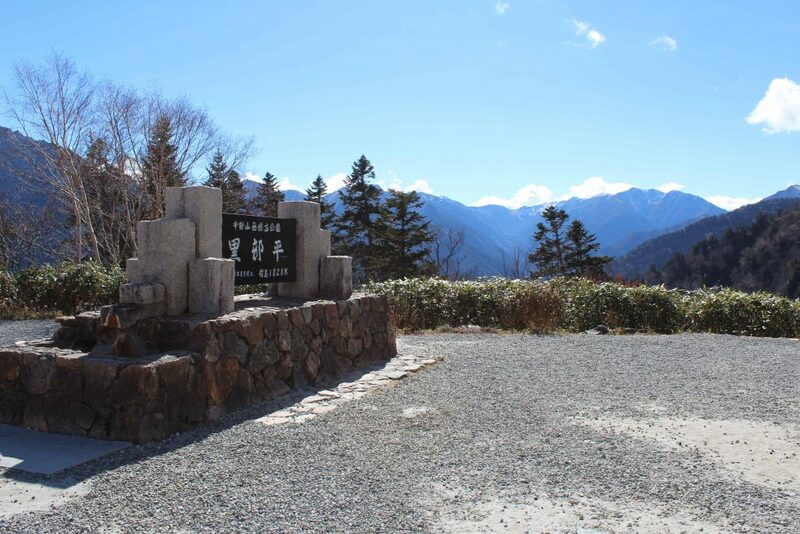 Case in point, my recent journey through the Alpine Route in Japan. This trip was my first time visiting Japan, and due to my stunning lack of Japanese skills (I know Konnichiwa and that’s about it), I did a lot more research than usual ahead of time. In particular, I heavily researched the time I was to spend in the Japanese countryside, just in case English speaking information centres turned out to be few and far between. 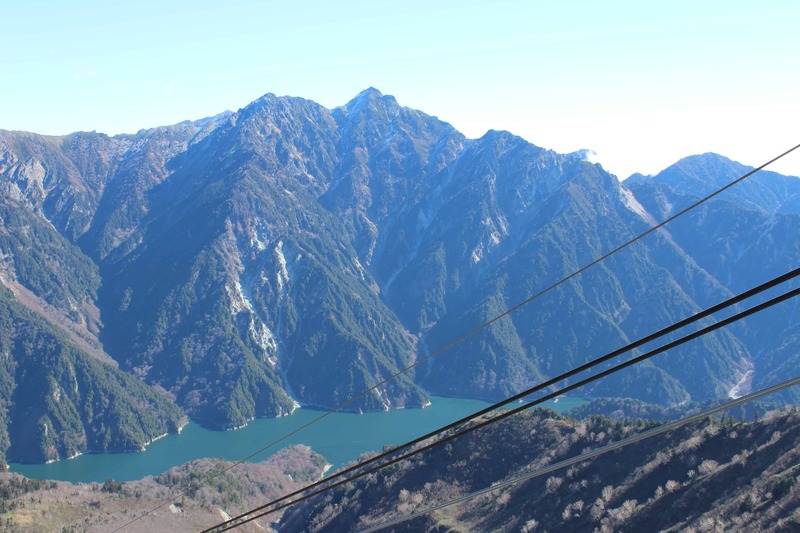 Of everything I had scheduled, I was most looking forward to the day that I planned to travel through the Japanese Alps via the Alpine Route, a 90km journey traversed by bus, cable car, train, and ropeway that tops out at 2450m above sea level. The second I heard about this route I knew I wanted to do it, and my trip itinerary diverged from my original plan quite substantially to accommodate it. Once the grate was completely open, the woman inside must have seen my stricken expression through the window, because she promptly came outside to tell me in person that I would not be able to drop off my bag for the delivery service. She then pointed to a date posted on the door. Apparently I had missed the closing date of this service by two days. She looked at me sympathetically, smiled, and then disappeared back into the shop to continue the process of opening for the day, leaving me behind to wonder where my research had gone wrong. I had read over a dozen articles and websites about the Alpine Route in preparation for this day, and not one had mentioned that the porter service ended before the route’s season did. Furthermore, I had strategically squeezed nearly all of my belongings into my suitcase in order for my backpack to be as light as possible for my trip over the mountains, and now it sat at my feet, overly heavy and very much my responsibility for the day. As I stood there, in a near deserted train station in the middle of rural Japan, I pondered my options for the day. Normally, I would just chuck my bag into a coin locker and head out, but my day was supposed to end over 80km away on the other side of a mountain range with no practical train route back to my starting point. I briefly considered calling the whole thing off and just continuing on to Kanazawa, my destination for that night, but the second that happened I realized what a ridiculous idea that was. I had built the entire first half of my trip around doing the Alpine Route. I’d wanted to do this for months. Was I going to let a silly thing like an inconvenient suitcase stop me? Of course not. I resolutely grabbed the handle of my suitcase and began rolling it in the direction of the bus stop. The woman at the counter who had sold me my ticket not half an hour earlier saw me coming with my suitcase in tow and looked ready to refund my money. When I walked past her to the actual bus stop with a determined grin on my face, her eyebrows shot up comically high. I just hear her thinking, “What is this crazy tourist doing?” Well, this crazy tourist was going to have an adventure, one way or another. Her look of incredulity was not the last one I’d encounter that day. In fact, I was on the receiving end of one from nearly every station master, bus driver, and route guide along the way. Their looks were mostly sympathetic, but I also got more than one raised eyebrow as I hauled my suitcase up stairwells, down narrow passageways, across dams, and into tightly packed cablecars. But I didn’t care. I was doing the Alpine Route, the roof of Japan, and I loved every second of it. By the time I arrived at the end of the route at Toyama station, I was utterly exhausted, but the day had been completely worth it. Was it a pain to be saddled with such a heavy load in the moment? Absolutely. But had I come across the notice of the delivery service’s closure date ahead of time, I’m honestly not sure if I would have continued with my plan of doing the Alpine Route. And had I not, I would have missed out on a spectacular experience. This is why the joy of travelling is that things will go wrong. It may seem like an oxymoron, but it’s true. It doesn’t matter how much you plan and research ahead of time, things are always going to go awry, and you can either let this knowledge stress you out or embrace the adventure. I personally recommend embracing the adventure. Yes, it may lead you somewhere unexpected, but even if it doesn’t work out, you’ll certainly never forget the experience, and at the very least you’ll have a great story to tell once you’re back home. I know I’m going to be dining out on this story for years to come.